FROM BOTH ABOVE AND BELOW THE SURFACE. At the Ocean Film Festival World Tour our vision is to inspire you to explore, respect, enjoy, and protect our oceans. Film is at the heart of the Ocean Film Festival World Tour and we aim to share the best films from around the globe with our audiences. Currently touring in Australia, Belgium, New Zealand, Hong Kong, China and the UK, the Ocean Film Festival World Tour screens over 2 hours of the most inspirational, educational and entertaining films related to the ocean from independent film makers around the world. The Ocean Film Festival World Tour includes a unique selection of films of varying lengths and styles covering topics such as ocean adventure and exploration, the oceanic environment, marine creatures, ocean related sports, coastal cultures and ocean lovers. At the Ocean Film Festival World Tour we are committed to conserving our oceans. In each tour location we work with local ocean charities to support them in their crucial work conserving our oceans. For details on how to have your film considered for the Ocean Film Festival World Tour and earn royalties click on the FILM ENTRIES tab above. To be kept up to date on future screenings please “like” us on Facebook. Our vision is to inspire more people to explore, respect, enjoy, and protect our oceans. We are looking for a broad selection of films to fill a 2+ hour program that will tour Australia, Belgium, New Zealand, Hong Kong, China the UK and more in 2017. We are searching for one long film (45mins to 60mins) and a number of short films (40 minutes and shorter) to make up our program. At the Ocean Film Festival Australia we are actively searching for films covering topics including ocean exploration, ocean related adventures, marine creatures, ocean related sports, ocean racing, coastal cultures, sailing, diving, rowing, free diving, surfing, oceanic environment, and ocean lovers. 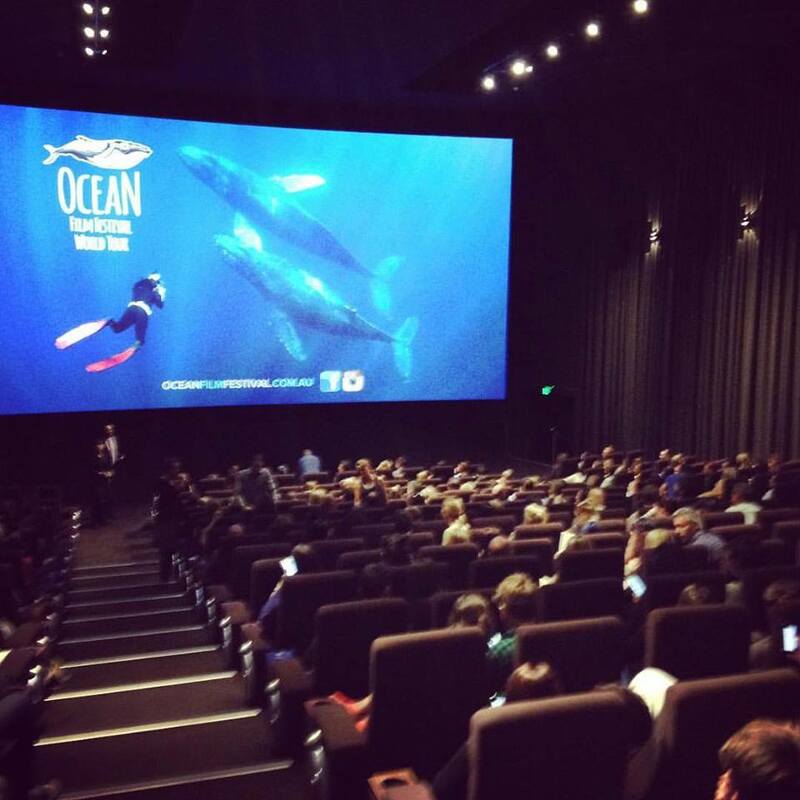 If you would like to host a screening of the Ocean Film Festival World Tour, we would love to know about it. Contact us below and tell us about you and your proposed plans to tour the Ocean Film Festival World tour in your country.